Summer is here! Which means sunny road trips with the windows down are just around the corner! 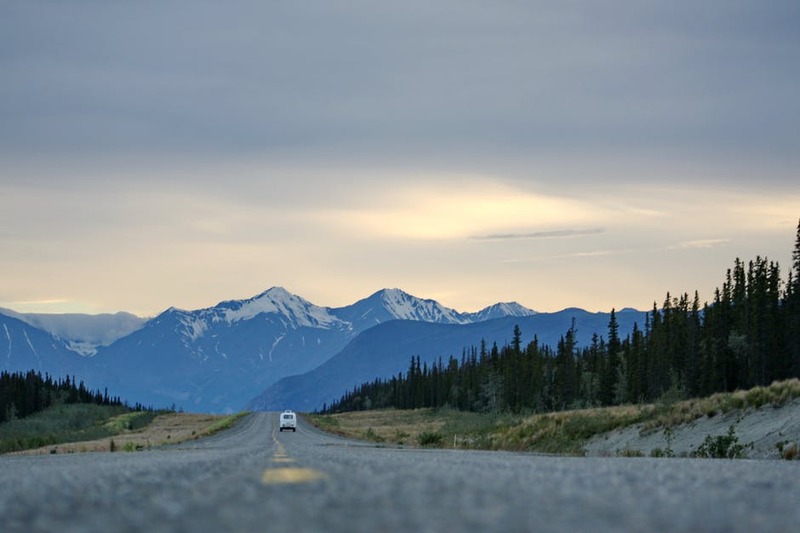 Not only are they a way to save money on airfare and to have some fun-filled adventures on the road, but how else are you going to get to the mountains? 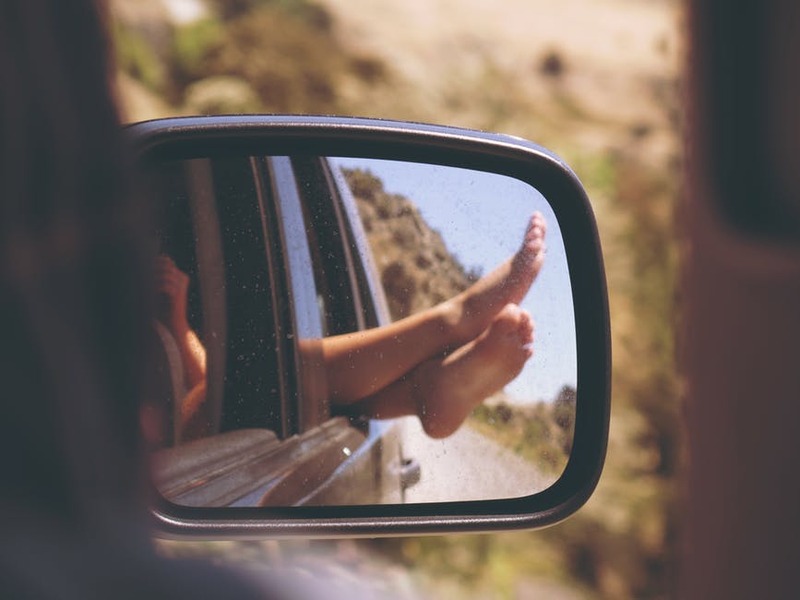 Whether you’re traveling with a minivan full of kids or you’re taking a trip up the coast with your friends, here are four top tips to help ensure a road trip to remember, for the right reasons! Before you see the dreaded “no service” pop up on your smartphone, which will keep Map Quest or Siri from getting you where you need to go, make sure to bring along a paper map or a print-out from your go-to site for directions, just in case. They may feel old fashioned, but they are reliable and don’t run out of battery in the middle of nowhere! After the trip, you can always get crafty and turn those maps into coasters or add them into scrapbooking pages. We all have our must-bring gadgets for road trips, like smartphones and tablets, but don’t forget the accessories that go along with them, like a solar charger, which lets you power up your cell phone, digital camera, or iPad from wherever you are. Another must-have is a universal car inverter to keep laptops, and DVD players juiced up since they often don’t hold more than two to three hours of battery power. Also, grab a headphone splitter so two can share the audio of a DVD or audiobook. Just because you’re away from your home and your kitchen, doesn’t mean you need to eat fast food or camp out in restaurants at meal times. Remember to bring along plates, bowls, napkins, and utensils, then taking excursions to the grocery store for food you can easily prep on your own, like sandwiches and salads. Be sure to bring a cooler, too! Even picking up oatmeal packets and cereal bars is better than snacking on donuts for breakfast at gas stations, and it’s a lot healthier and economical, too. If you are driving through some serious heat, be sure to stock up on a tonneau cover or two to cover the seats. This means that when you get back to the car after spending an afternoon exploring, you won’t be sitting on burning chairs. Reuseable water bottles, flasks, and a camping stove are also useful when on a road trip. When traveling with a group, whether beloved family members or favorite friends, communicate beforehand (in-person or on the phone) to talk about what each person wants to do and see in order to manage expectations during the trip. Arrange a pre-trip pow-wow to avoid potential tensions that may arise if one person dominates the itinerary. Also, be flexible to ensure everyone in the car has a good time and gets to do many of the things they want to along the way.